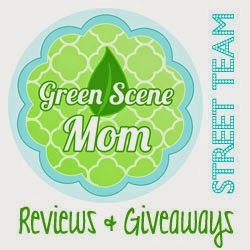 Trying To Go Green is excited to join Adventures of 8 and Blog with Mom in a new Advertise with Bloggers Event! **DISCLOSURE** Trying To Go Green is acting as an advertisement for the Sponsor and is not responsible for prize. This event is brought to you by Blog with Mom and Adventures of 8 through Advertise with Bloggers! If you are interested in sponsoring an event like this, please contact Advertise with Bloggers.